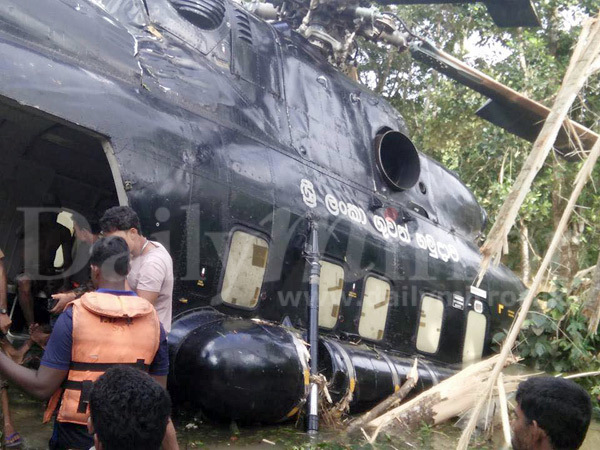 A Mi-17 helicopter of the Sri Lanka Air Force (SLAF) which was carrying out rescue and search operations had force-landed in Baddegama in Galle this morning. 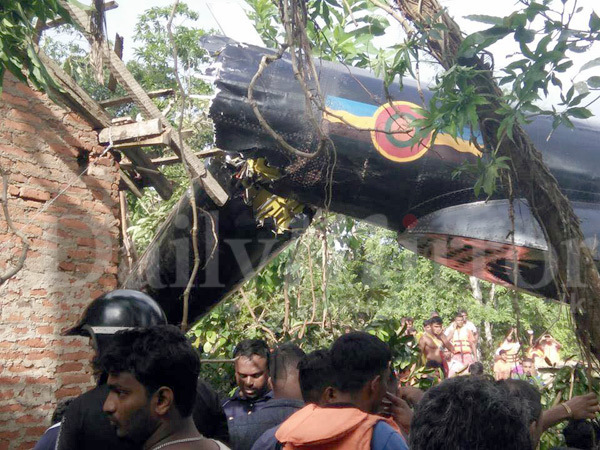 SLAF Spokesman Group Captain Gihan Senaviratne said no casualties were reported in the accident. 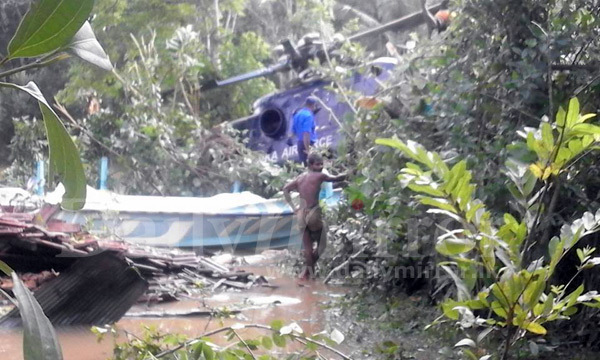 He said all crew members on board the helicopter were safe. 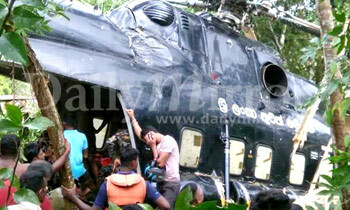 The Mi-17 had lost control when descending to distribute goods to a flood affected village in Baddegama. 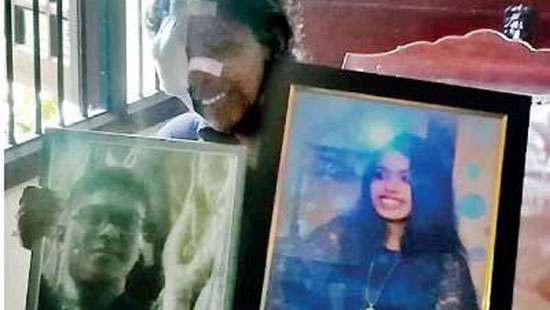 Meanwhile, President Maithripala Sirisena spoke to the pilot of the helicopter and appreciated his brave efforts, the Government Information Department said. Instead of spending billions for Minister's cars, why not we purchase some latest helicopters. May be after the war, these were not used. 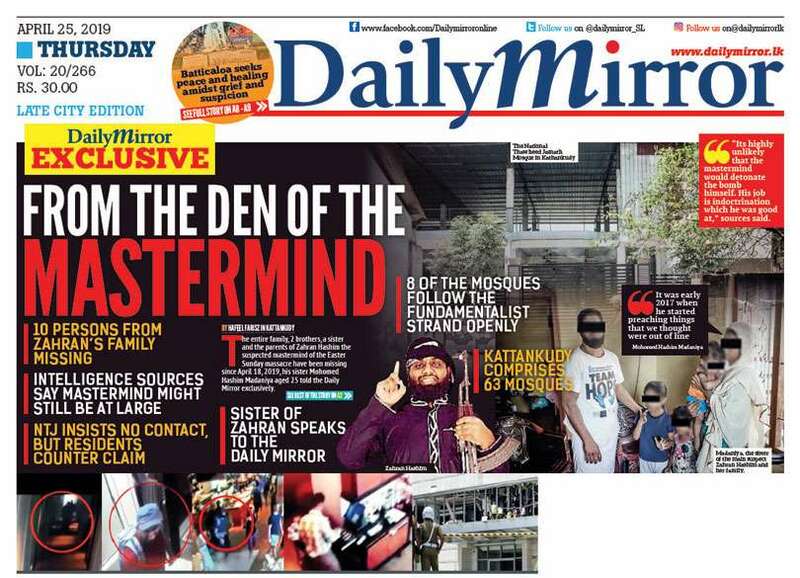 Current thieves are saving the previous thieves, this is the curse, none other curse. The very best services were provided by the Army, Navy, Air Force and our Police Department. Thanks for everyone. Is Carlton is also under water? That may be the reason MR did not get out to see the flood victims and kiss and hug, to gain political gain. First an Airman crashes and now the chopper. Come on TV and talk big. Come on! 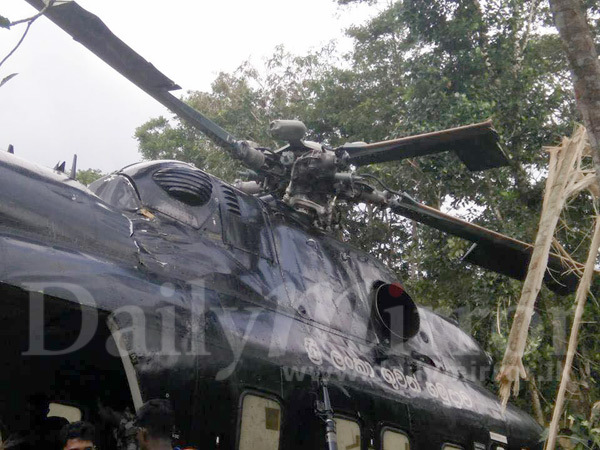 God saved everyone who were boarded to this Helicopter, thanks to the Pilot, he should be rewarded. Blessings of the Almighty God is always there for the people who works for the right mission. Thanks to the Pilot and appreciate his braveness. Our Forces consists of brave people, this is one example. Good job my son (the Pilot). My humble request Mr. President, please promote this Pilot for the next rank and reward him too. Now we can use Politicians luxury vehicles capable of off roading to save victims and distribute supplies. Something is working like curse on this country.